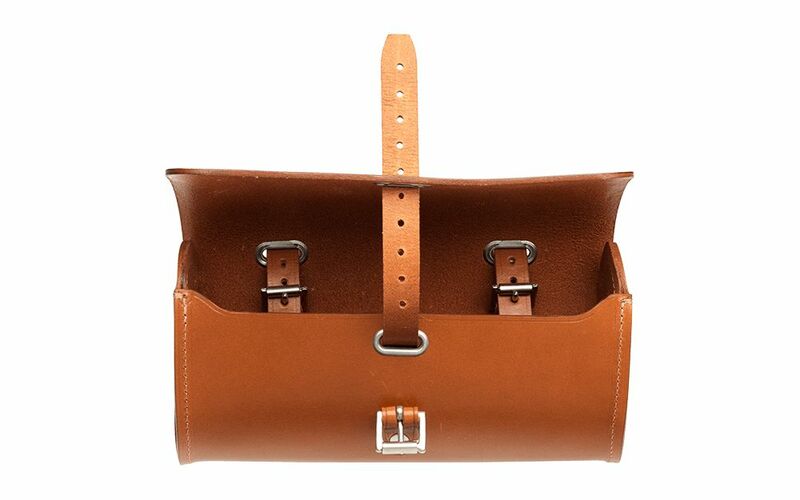 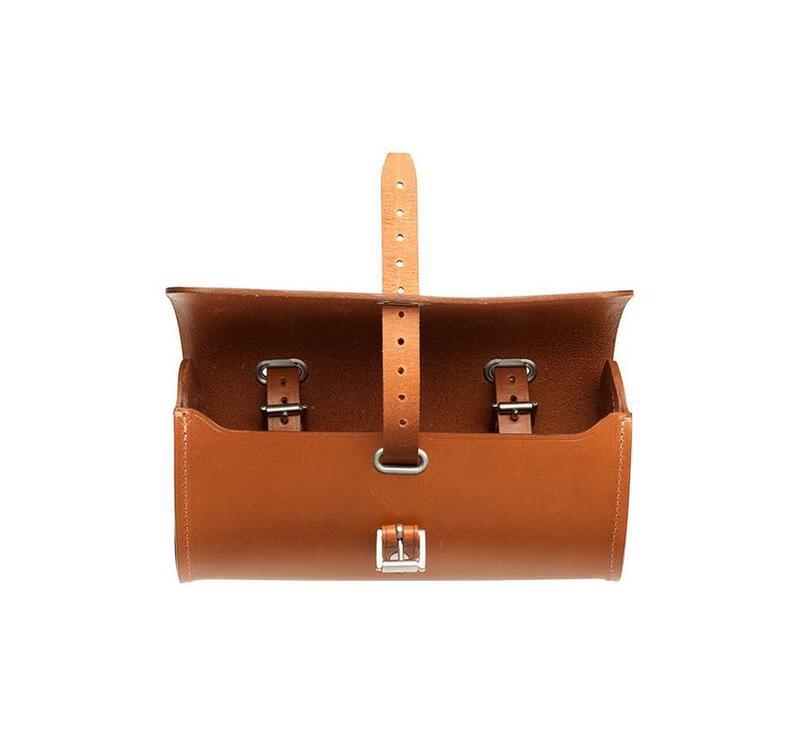 It features buckles located within the hold itself to ensure greater security while the strap that closes the unit encircles the bag's contents prevents them from rattling during transit. 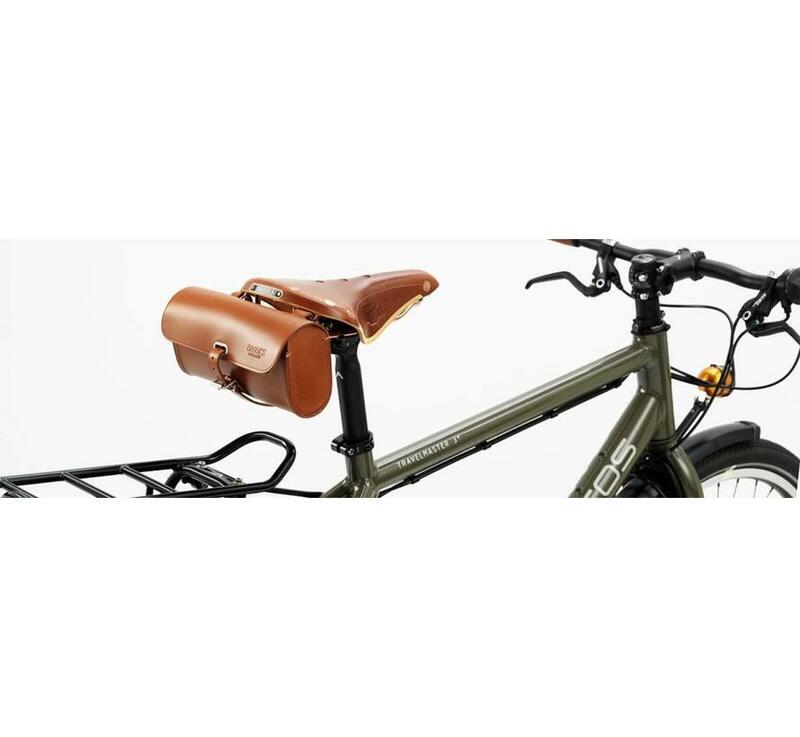 The first Challenge was designed and patented in 1896, the new Challenge Large has much in common with its predecessors, but now features triple the volume! 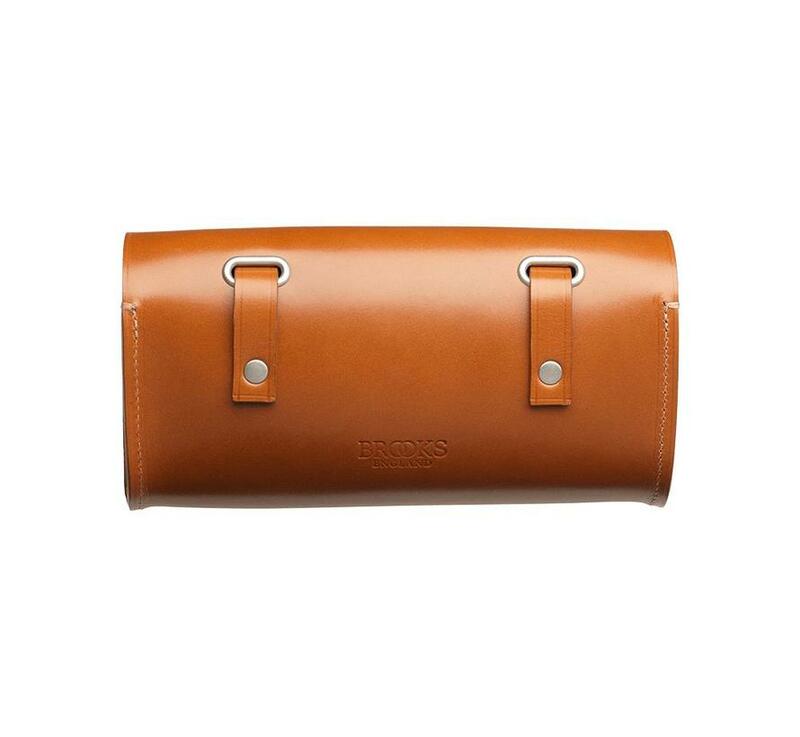 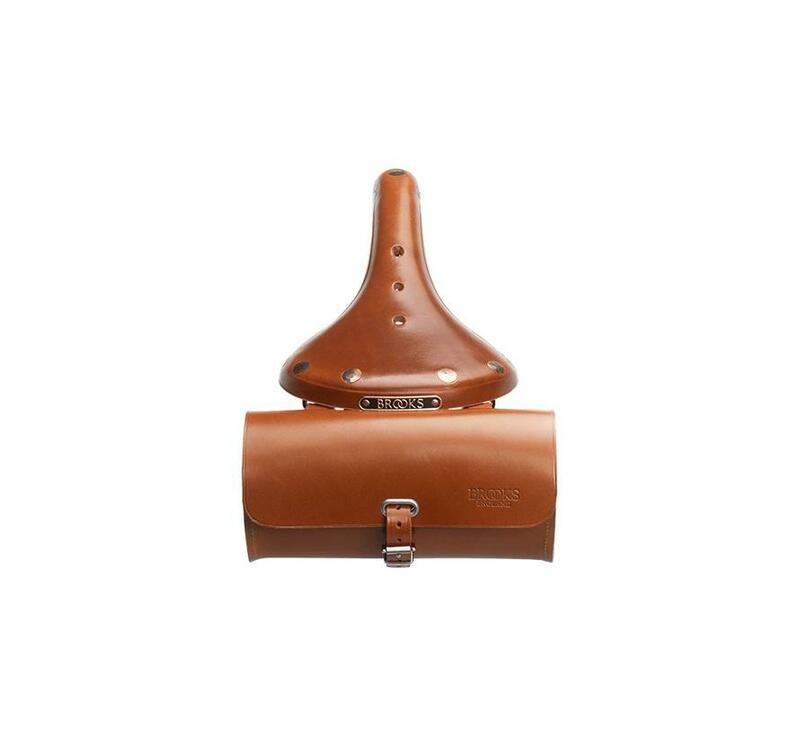 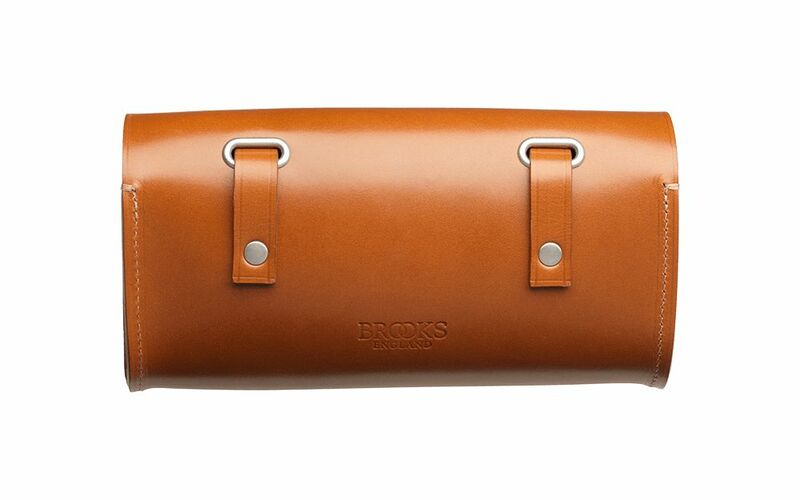 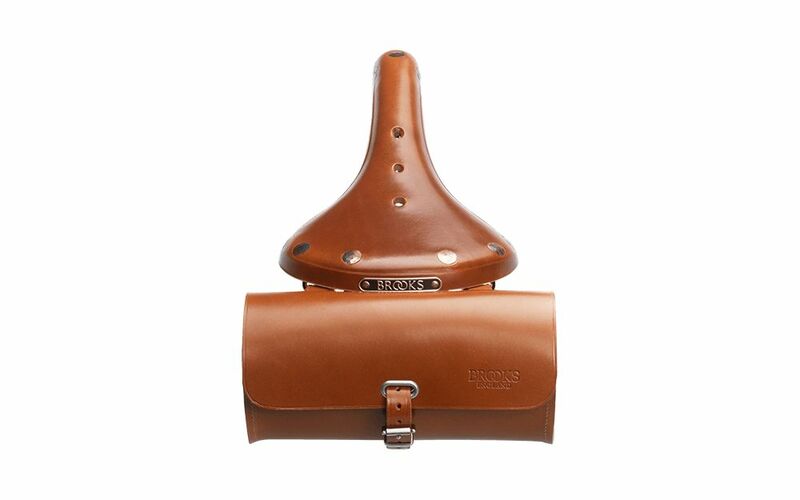 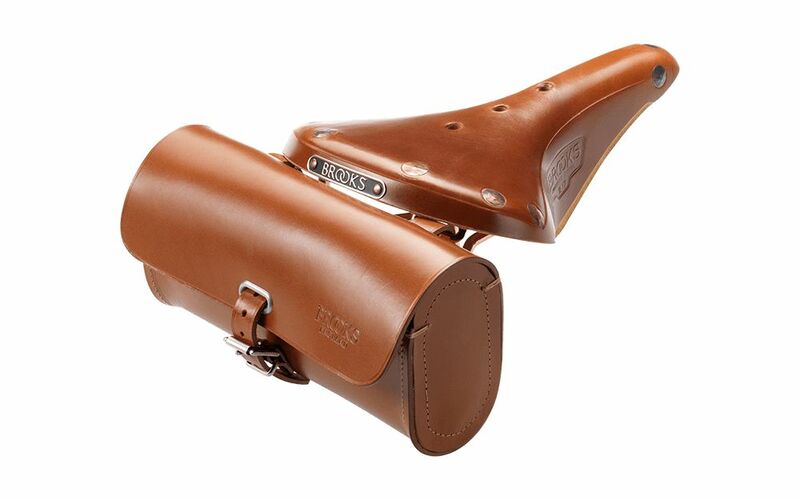 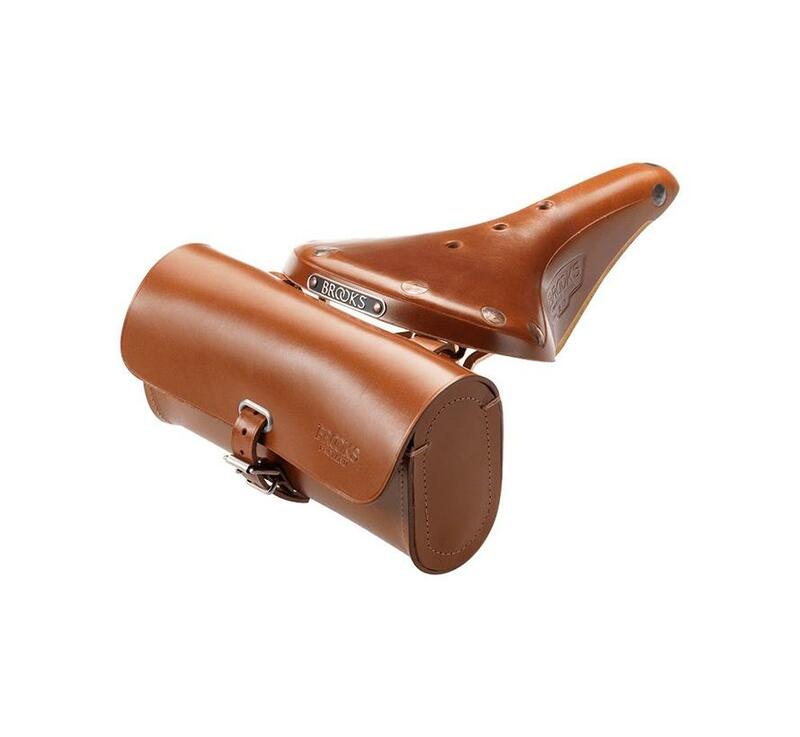 The Challenge Large, a new saddle bag for fitment to the rear of a saddle bearing bag loops or over the handlebars.